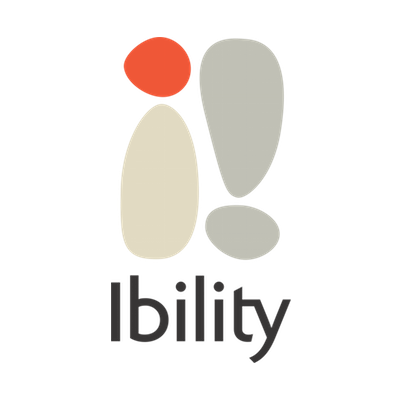 Ibility develops state-of-the-art solutions for human resources and the labour market. Since 2000 we co-operate with private companies, municipalities, the Swedish Public Employment Service and the Swedish Social Insurance Agency to transform how competence and motivation finds its way. We combine research, training of professionals and delivery of services. The interplay between the three activities is central to the effectiveness and efficiency of our work. Whether you are looking for answers for yourself, your employees or society as a whole, Ibility can provide evidence based solutions in preventive career health, matching and human resources.